Exclusive Interview with Wahidullah Shahrani | . :: Elections 2014 ::. 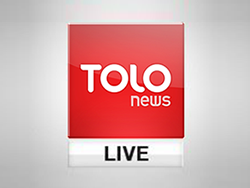 TOLOnews' exclusive interview with Wahidullah Shahrani, first vice president for presidential candidate Qayoum Karzai.